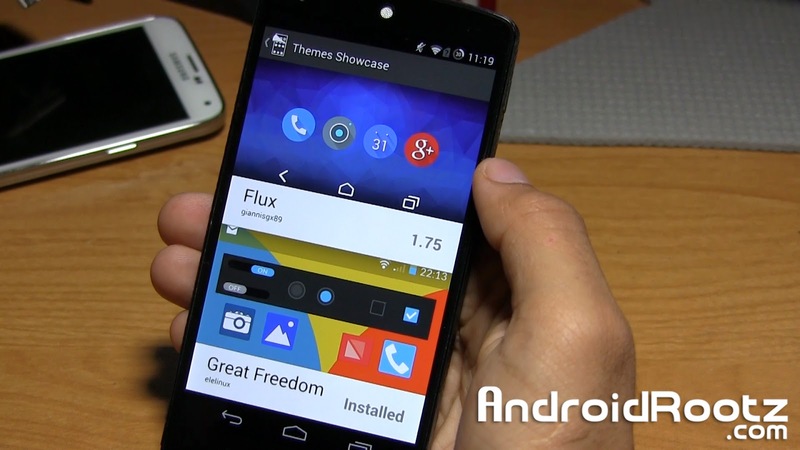 Cyanogen Theme Showcase App for Android! ~ AndroidRootz.com | Source for Android Rooting, ROMS, Tricks and More! Cyanogen Theme Showcase App for Android! If you didn't already hear CyanogenMod recently released a new app called, Cyanogen Theme Showcase app for Android. The name of the app says it all, it's a theme app for CyanogenMod ROMS that will work if your on CM M7 or above. It is a clean app that allows you to apply themes (hopefully more in the future) and gives you the option if you would like to only apply a select few like the boot animation, lockscreen wallpaper, homescreen wallpaper, system UI, sounds, etc. Some themes support all these options, while others only support a few. Overall this app is very easy to use and even easier to apply certain parts of the themes. Unfortunately majority of the current available themes are paid, but there a couple that are free that help get the job done. Go ahead and download Cyanogen Theme Showcase app for Android using the link below!